Throughout the construction industry, VELUX is a by-word for quality, a reputation that has been painstakingly built up for more than 30 years in New Zealand and for over 75 years around the world. 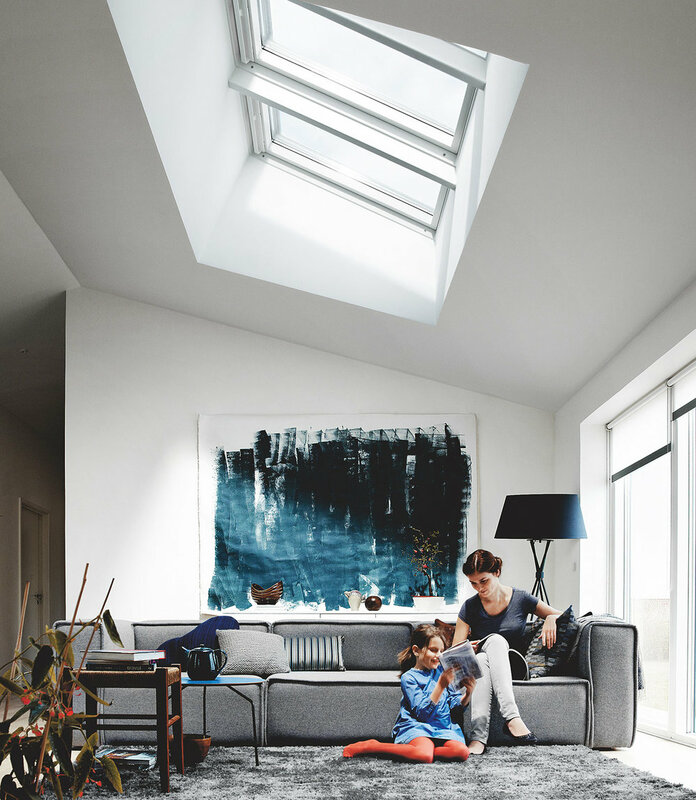 Perfectly designed to withstand the world’s harshest climatic conditions, all VELUX products are of the highest quality and will perform superbly for a lifetime of faultless service. Take a look through this guide and judge for yourself. For range, quality, value, guarantees, delivery and service – VELUX is a world leader. 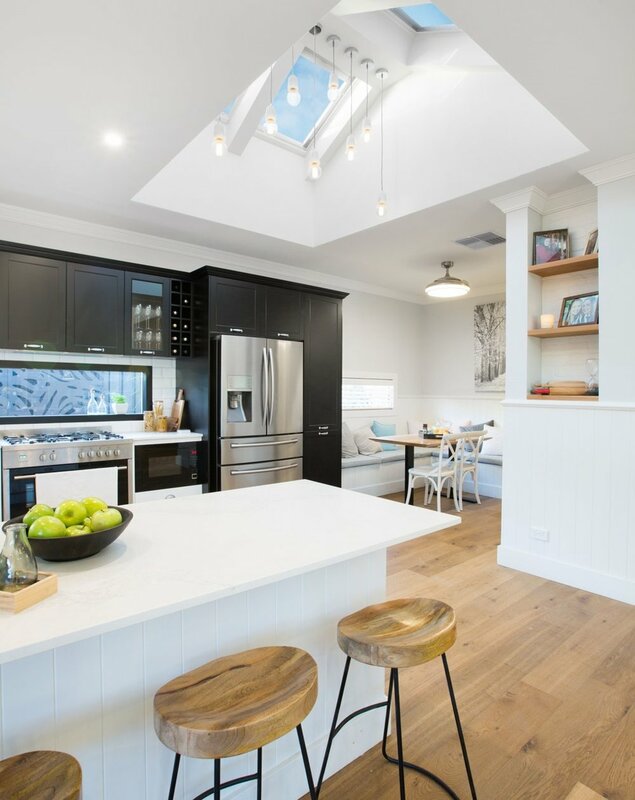 Skylights placed in a large ceiling will bring added light, but they can also make the space appear bigger and more inviting. VELUX skylights come in a variety of sizes to fit any application or room. Ever wondered how you could fit more luxury features into your bathroom? Consider removing your vertical window, and replacing it with a skylight. You'll have an extra wall to add a bath or that his & hers double vanity you always wanted. Don't limit the use of Skylights for lighting, make a unique architectural impact. The design of your light-shaft can change task lighting into a master piece. Don't let the opportunity go to waste, design a light-shaft that highlights your unique skylight installation. VELUX skylights make it possible to bring natural light into internal stairwells. Even on a cloudy day, our skylights provide ample lighting. For more information on VELUX products please contact us or visit the VELUX website via the link below.